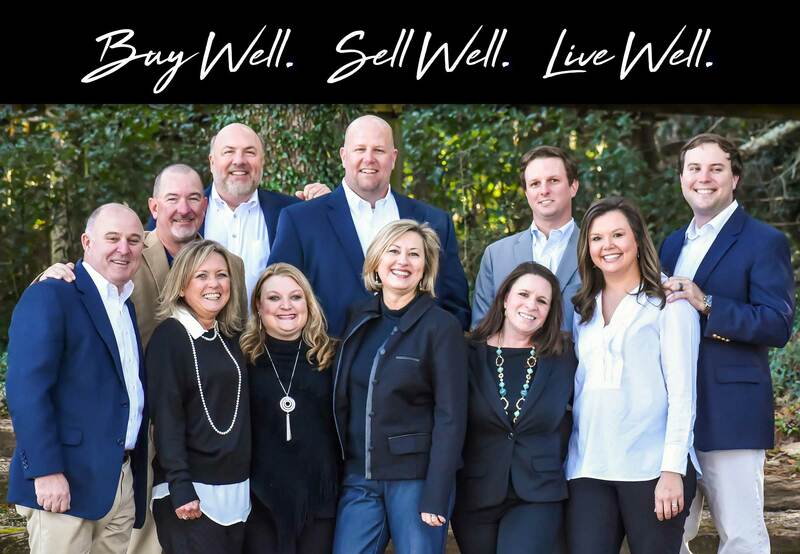 Lower Alabama Real Estate & Homes For Sale | Blackwell Realty Inc.
Get INSTANT MLS ACCESS and NEW LISTING ALERTS sent directly to your inbox. Lower Alabama homes are selling fast. Never miss out on great a listing! Are you a veteran, active military, armed forces, first responder, or public servant? We specialize in helping those who serve our country. Our team is made up of caring, knowledgeable professionals that work tirelessly to help you with the home buying and selling process. We have streamlined the process of buying or selling a home to make it easier for you! Our network of industry experts ensures you have access to local home inspectors, contractors, interior designers, service providers, property managers, lending professionals, title and escrow companies, painters, gardeners, plumbers, electricians home warranty companies and more to provide you with the best service possible!